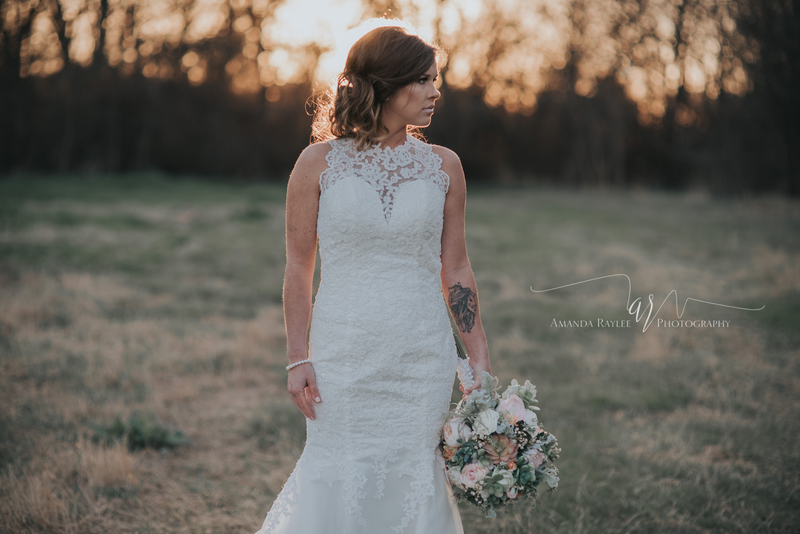 The met the future Mrs. Dollar for the first time in person on a beautiful day in February. 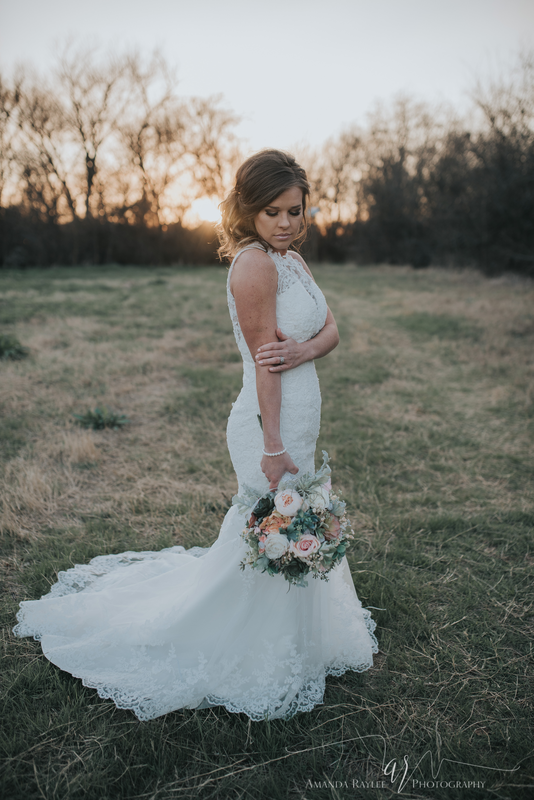 The perfect day for bridals. 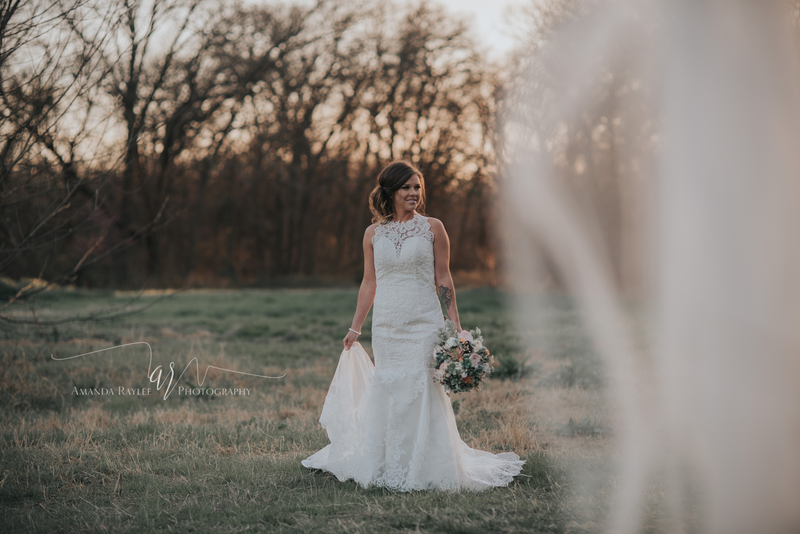 As a mother of 3 itty bitties and planning a wedding, Chelsea was super busy so we hadn’t been able to get together before this. 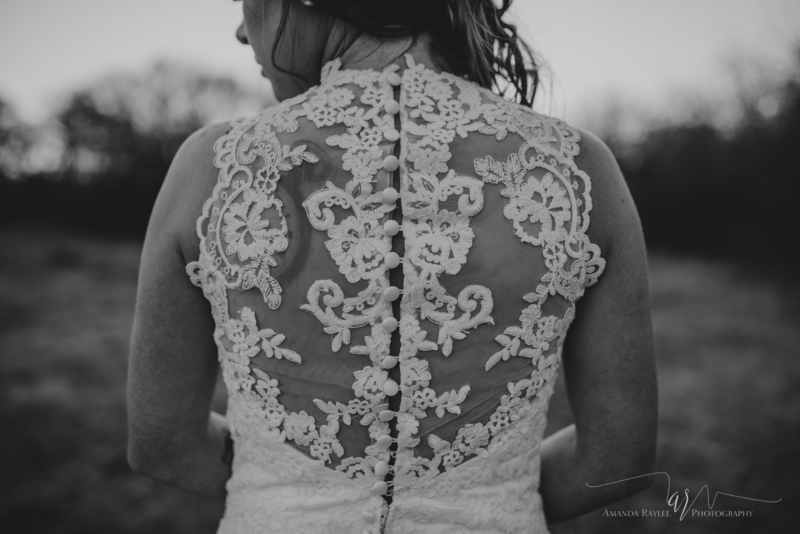 Completely understandable! 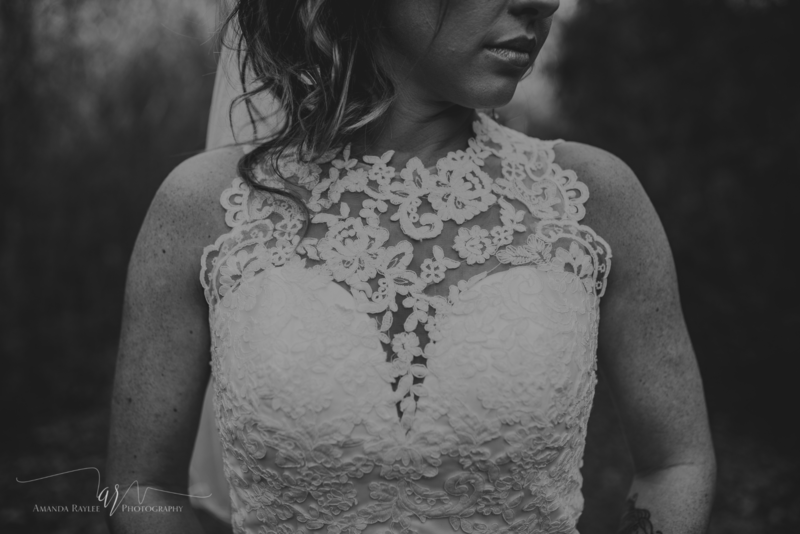 Planning a wedding is hard. 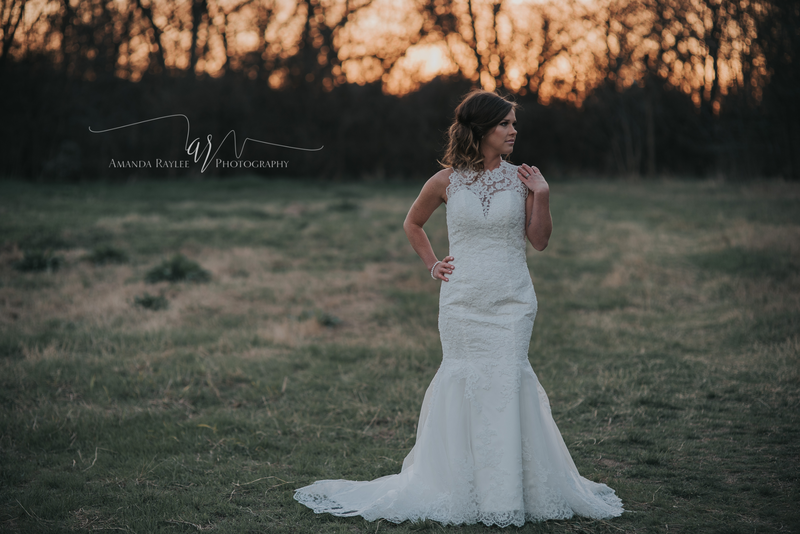 Chelsea’s mom Keri and her maid of honor Cortney came along to our session because wedding dresses are hard y’all. 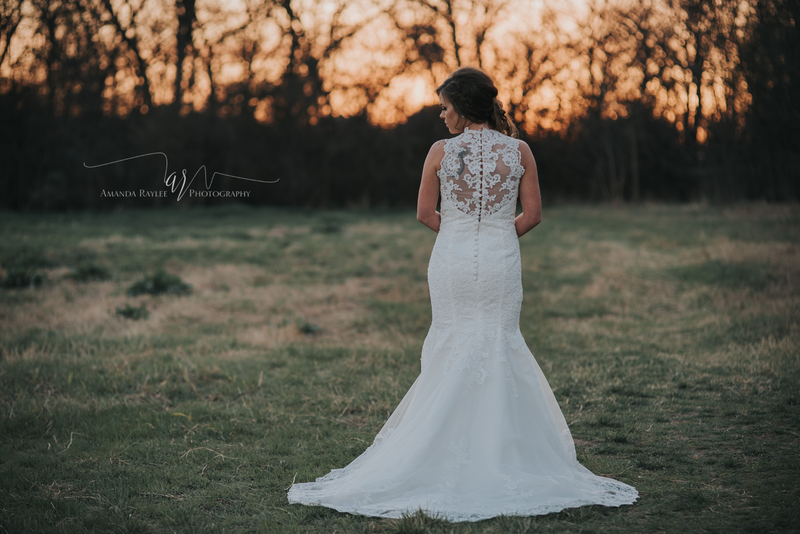 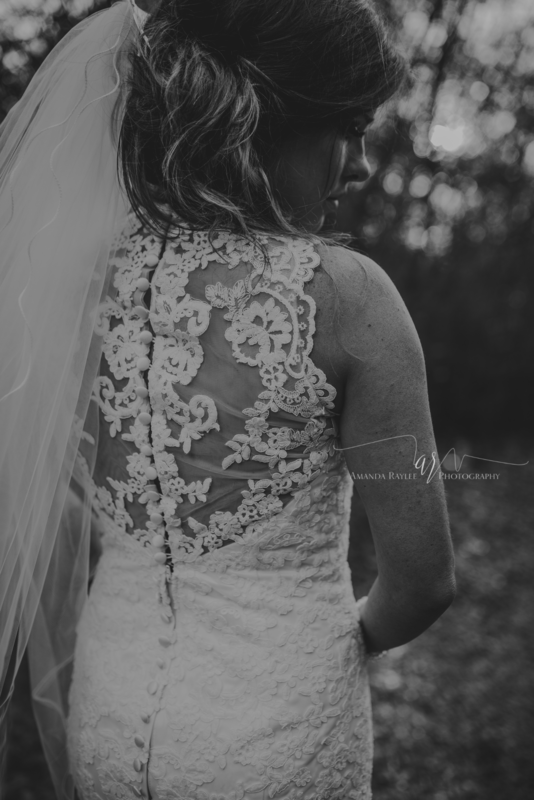 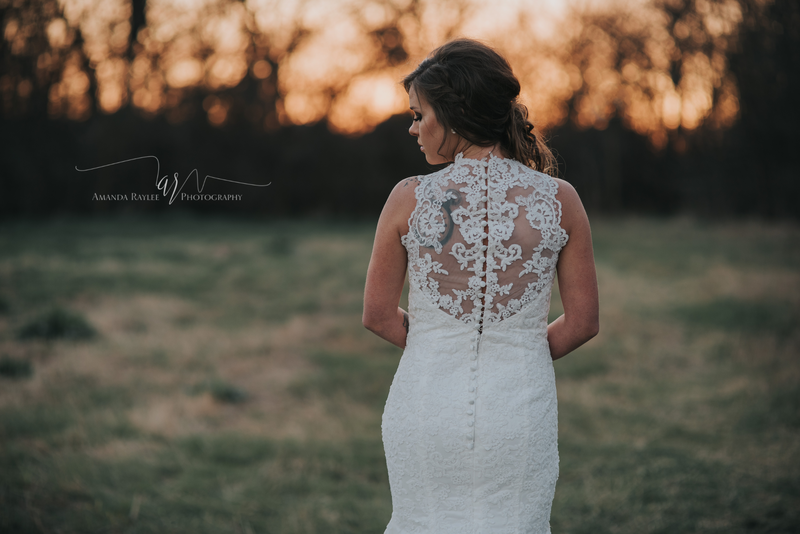 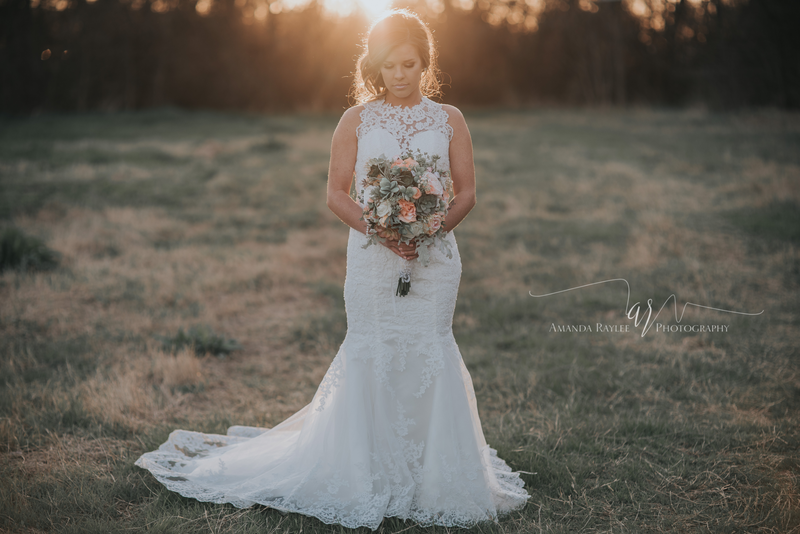 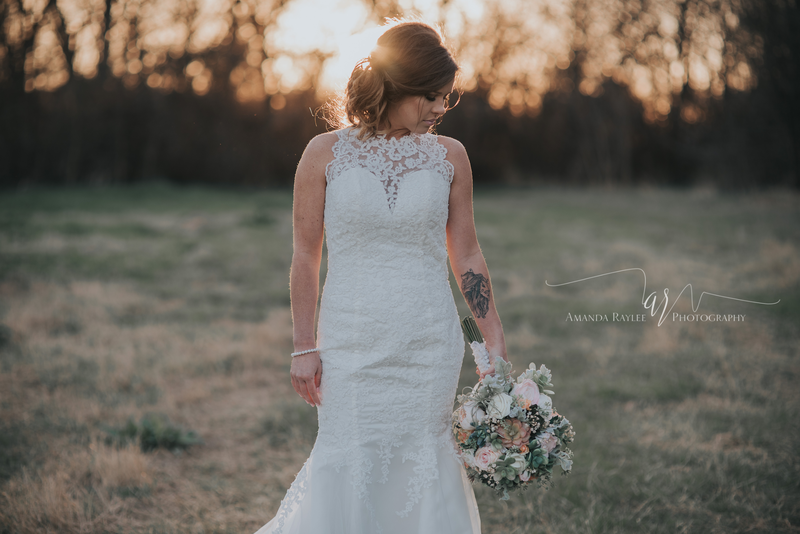 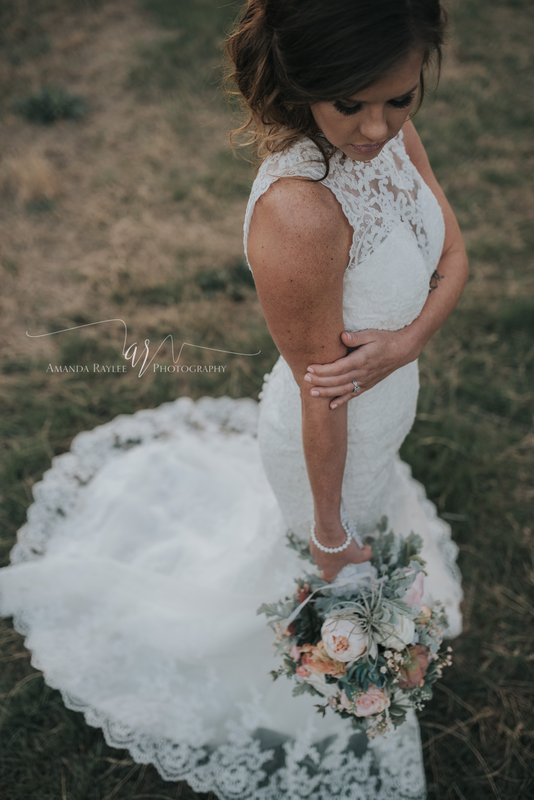 I can’t tell you how excited I was to see her put on this amazing lace mermaid gown with its high neck and gorgeous details. 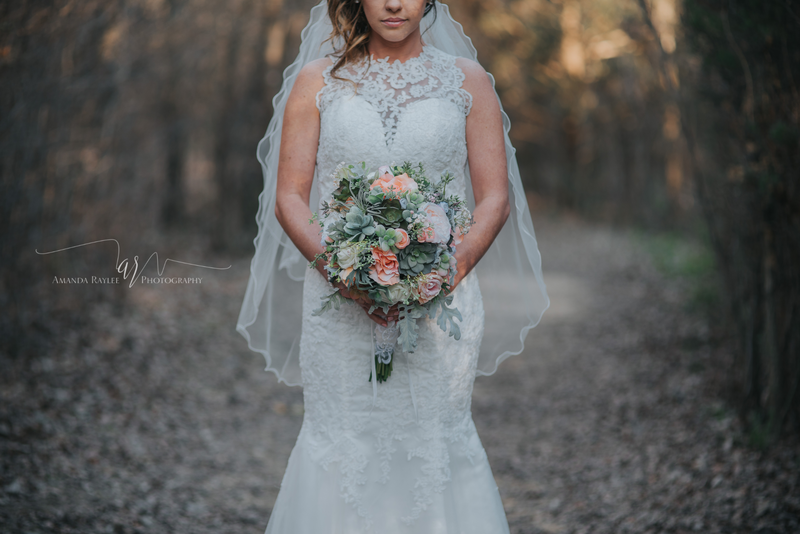 It was perfection and fit her like a dream. 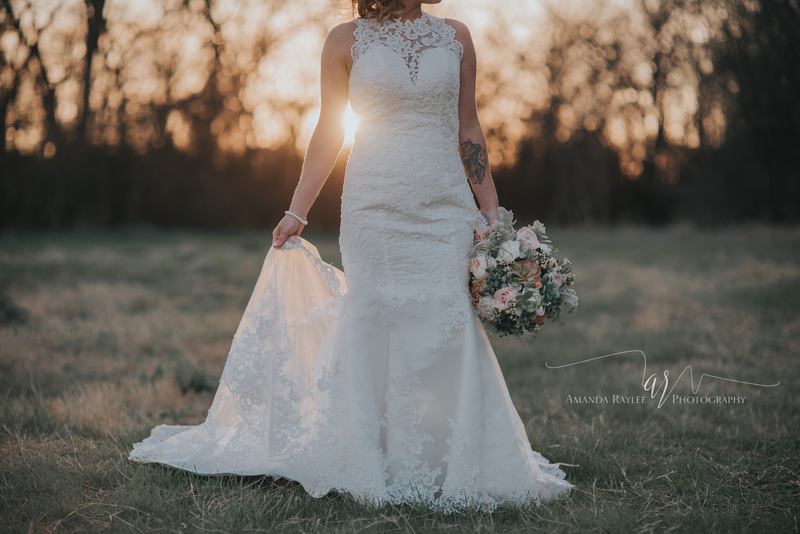 It was paired with an adorable pair of vintage heels. 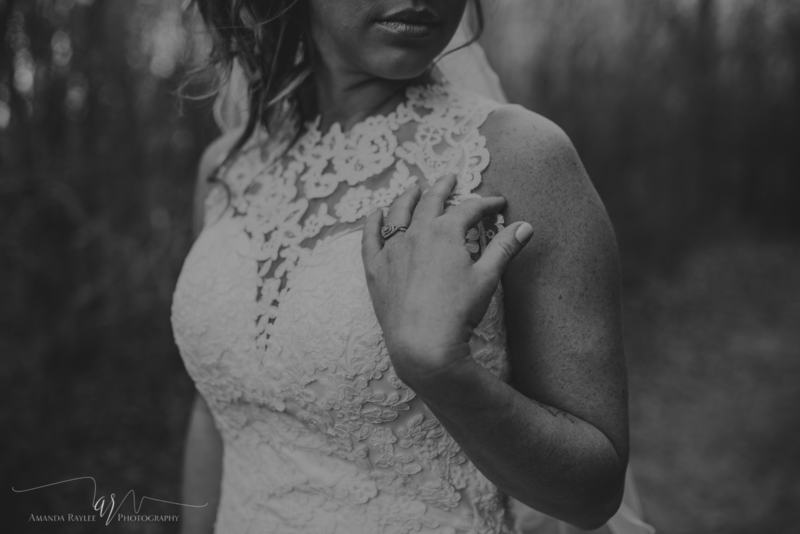 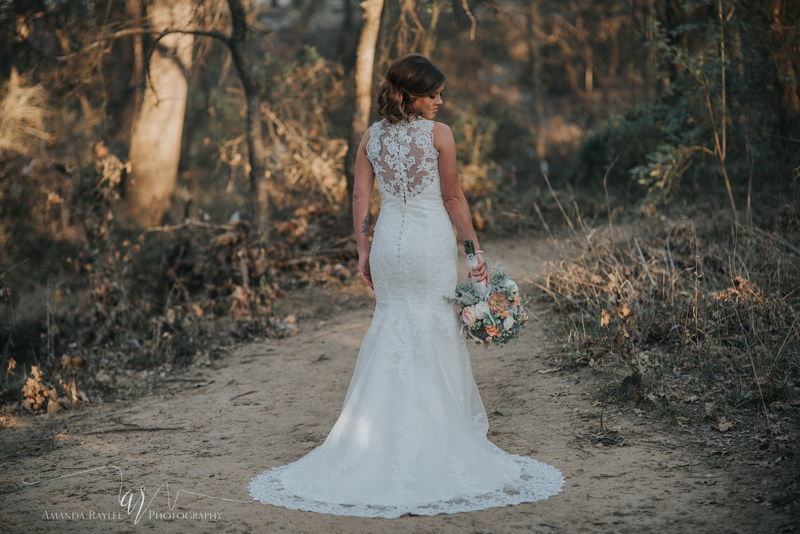 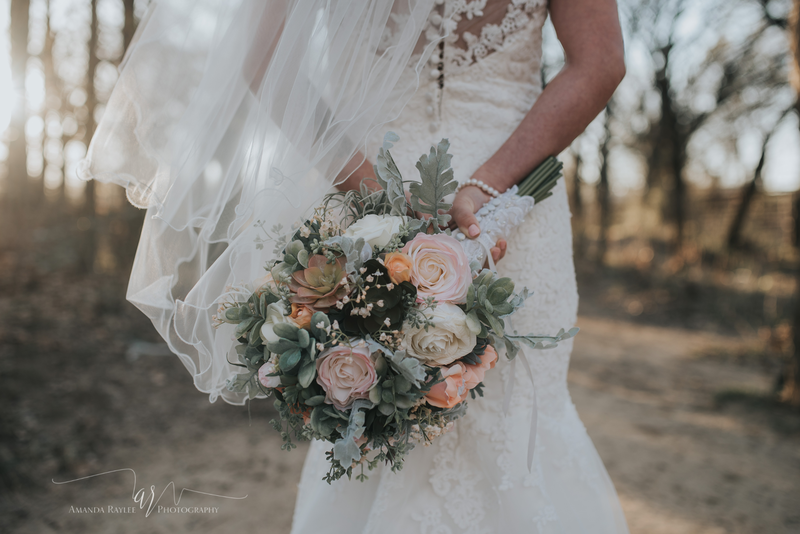 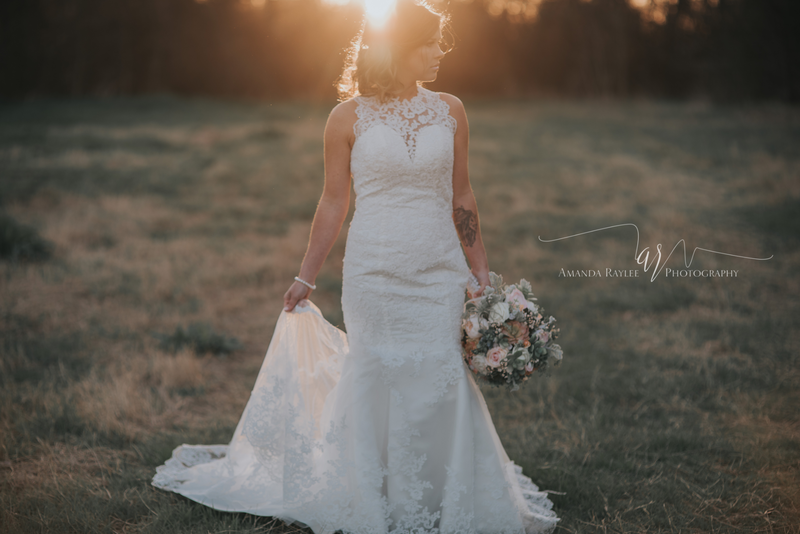 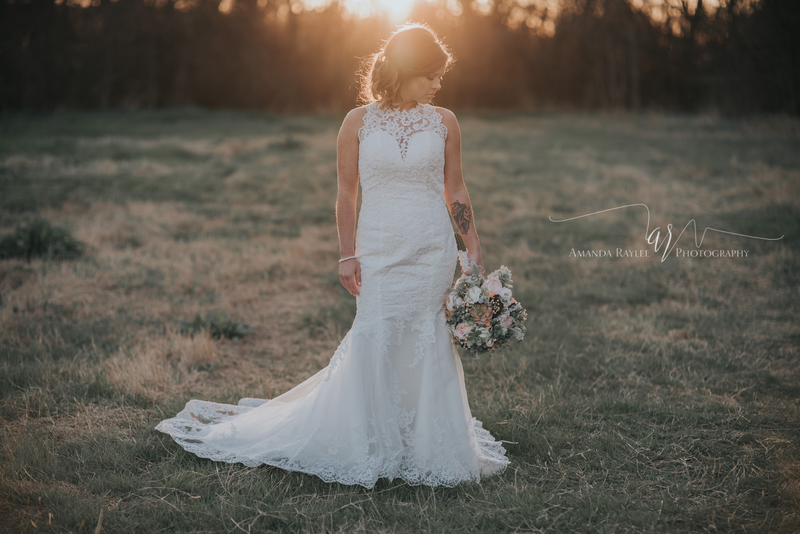 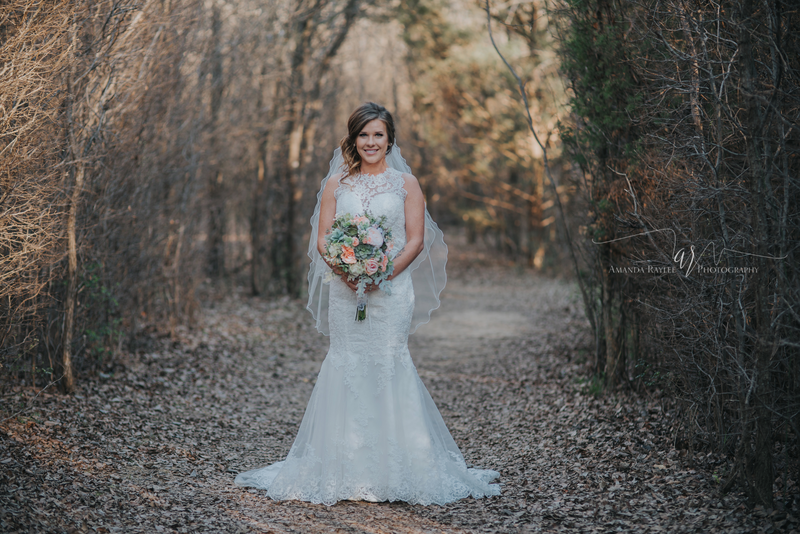 We had the best time exploring the park in Keller and finding the most amazing light for these bridal photos. 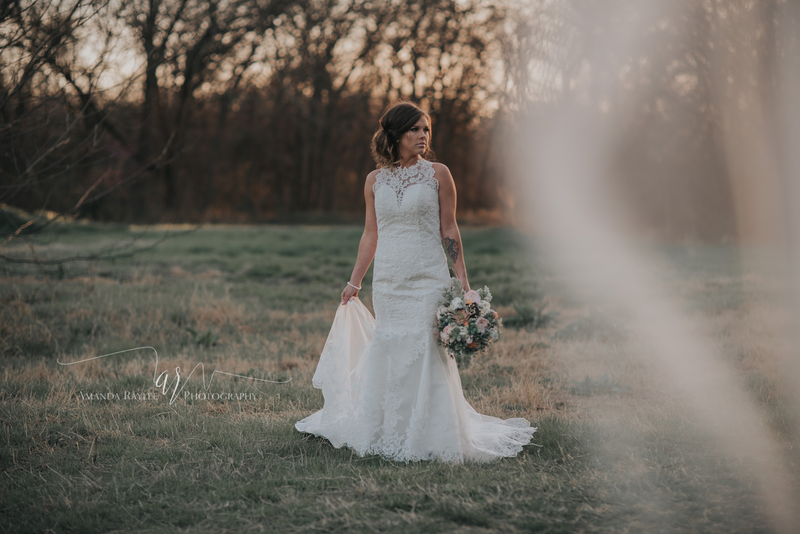 I’m so happy to finally be able to share them because the Dollars are MARRIED as of April 9th! 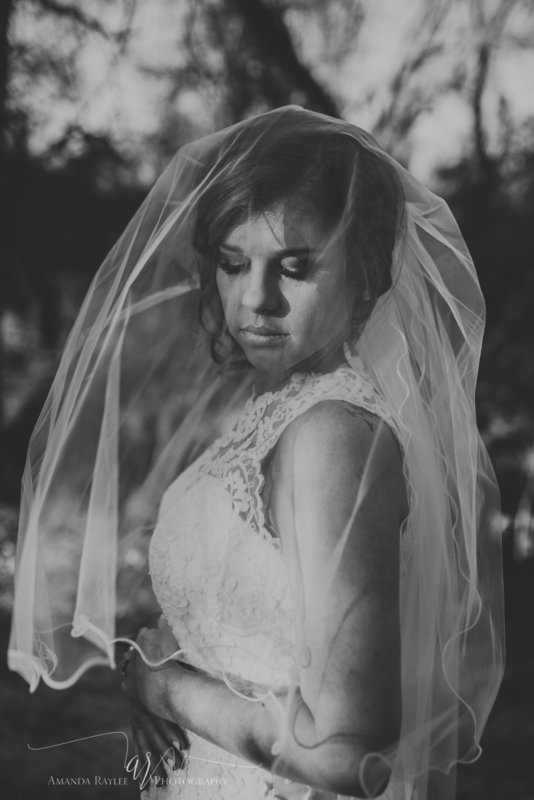 I cannot wait to blog their beautiful wedding at the Historic 512 in Fort Worth. 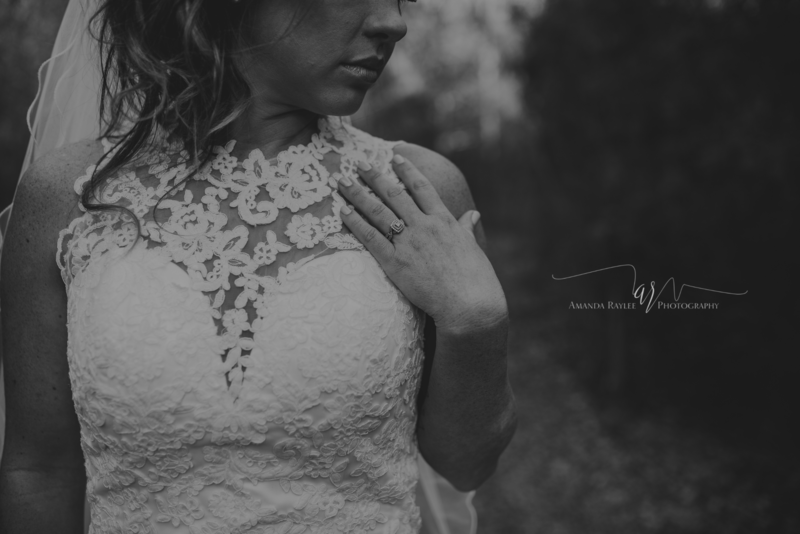 In the meantime, here are my favorite photos from Chelsea’s bridal session! 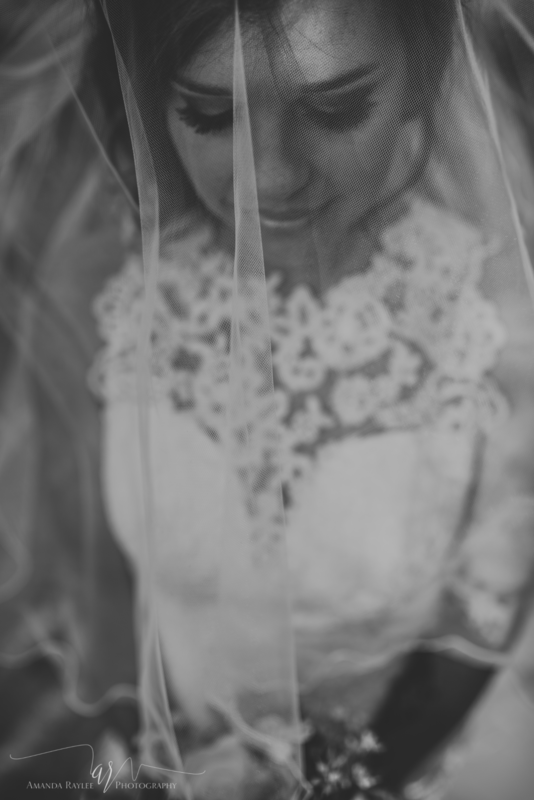 Check back here soon for a blog post all about the Dollar wedding!